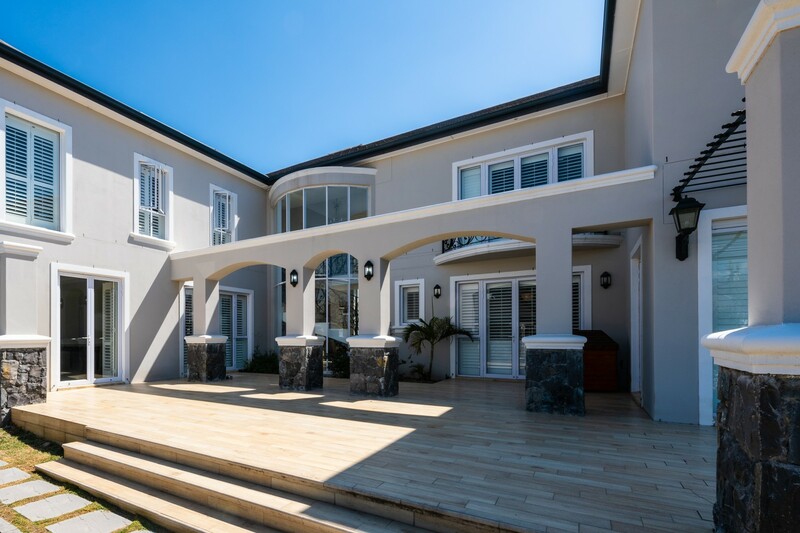 Exceptional position, design and offering, this four-bedroom home has been designed with classic beauty and unique personality. 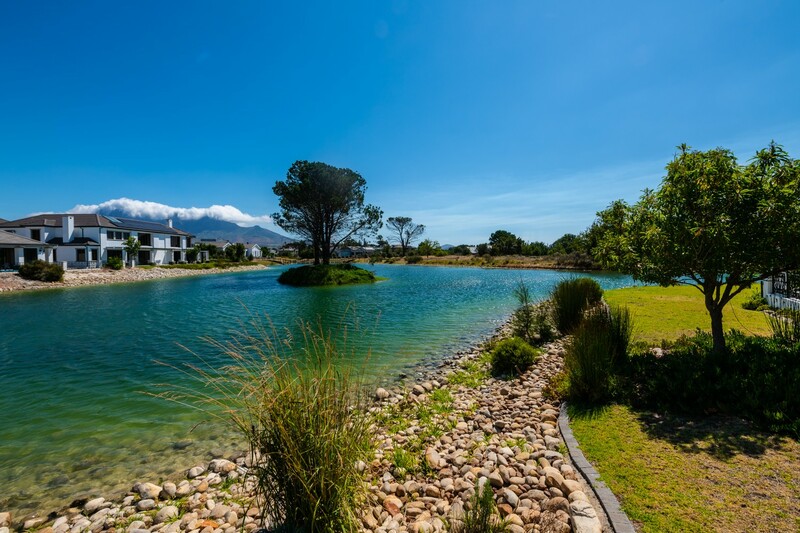 Surrounded by greenbelts with only one neighbour on a quiet cul-de-sac next to a lake, its position and privacy is unbeatable. 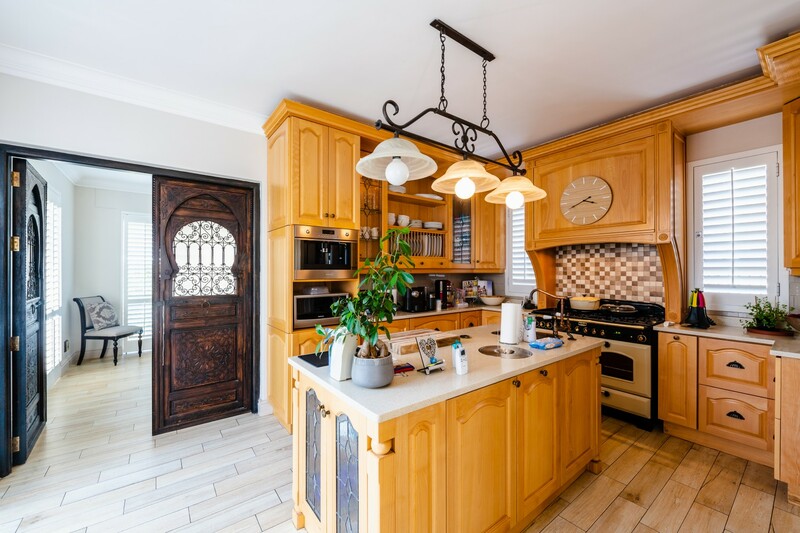 Perfectly suited for a family with live-in staff or an ideal lock up and go with a second home office, it really is suited for any special requirements. 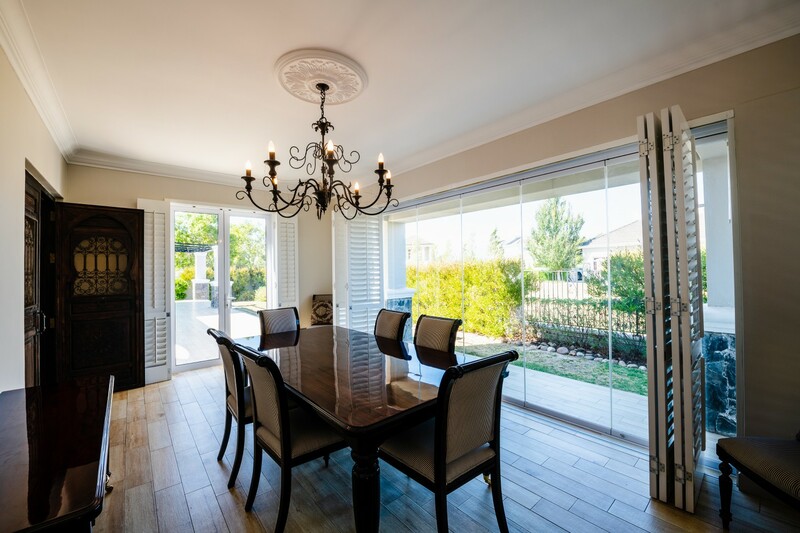 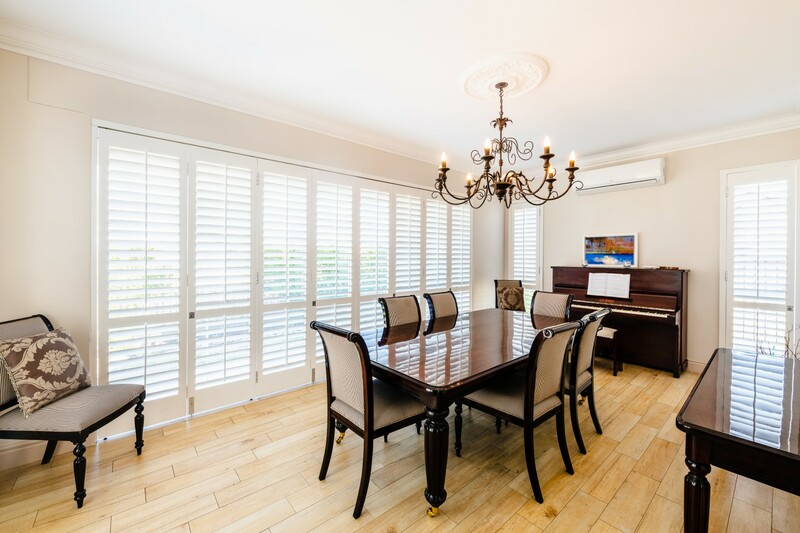 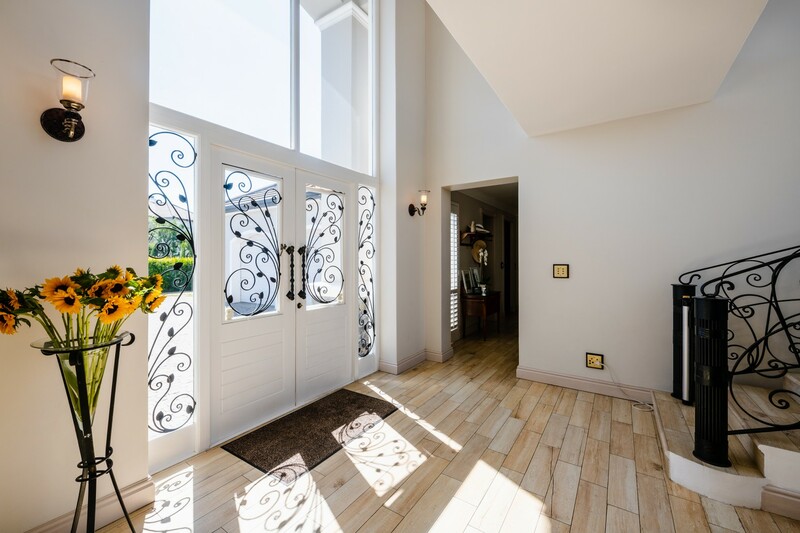 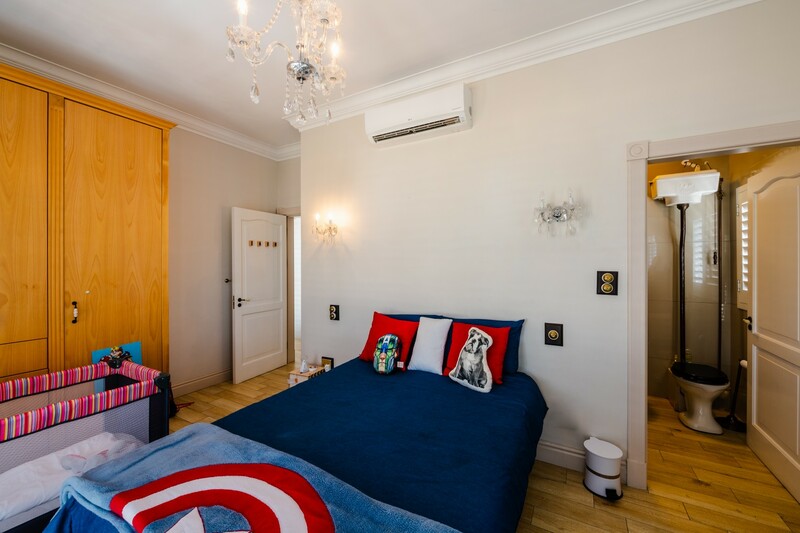 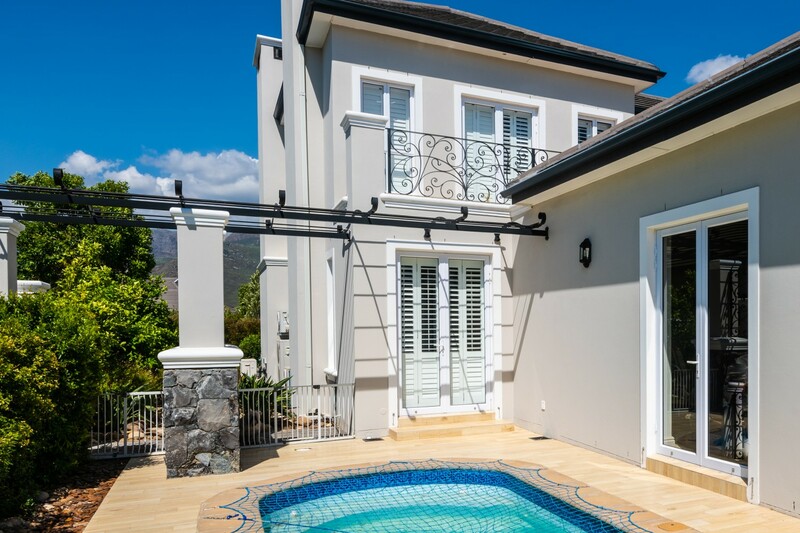 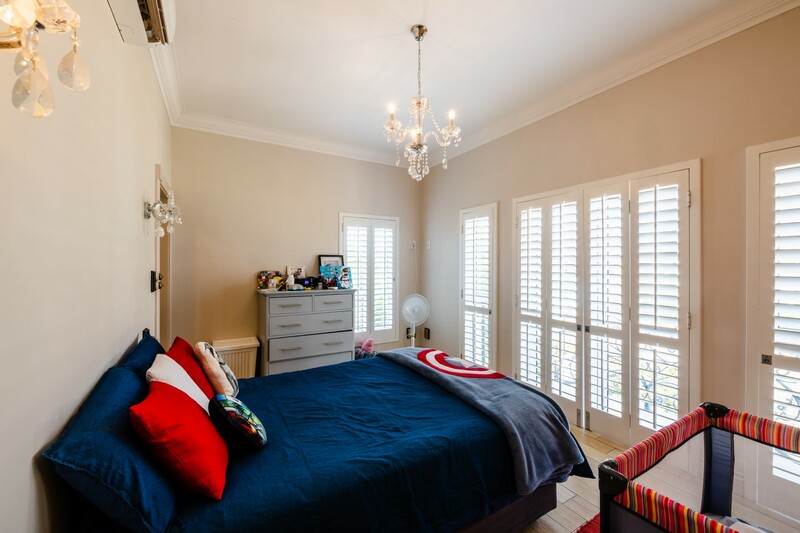 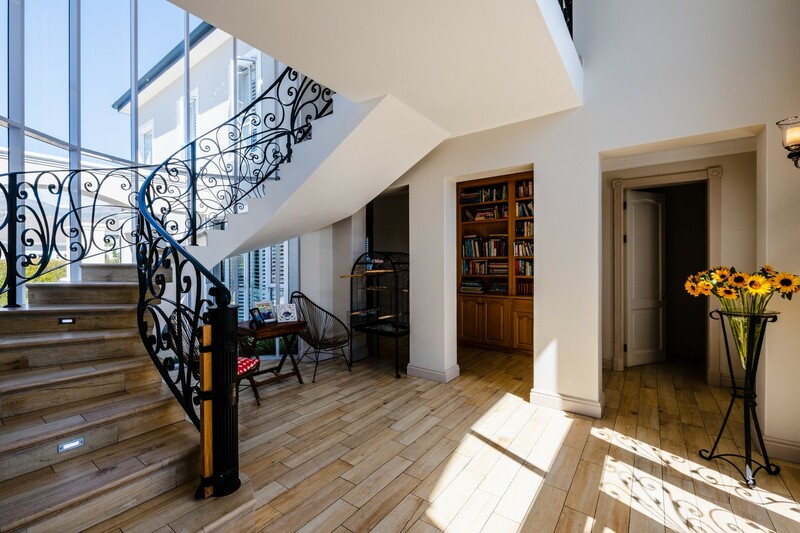 The entire home is equipped with beautiful plantation shutters throughout as well as characterful wood detail in parts, multiple living and entertainment areas, four bedrooms all en-suite, a home office, courtyard with parking, a pool and a separate domestic quarter or second home office. 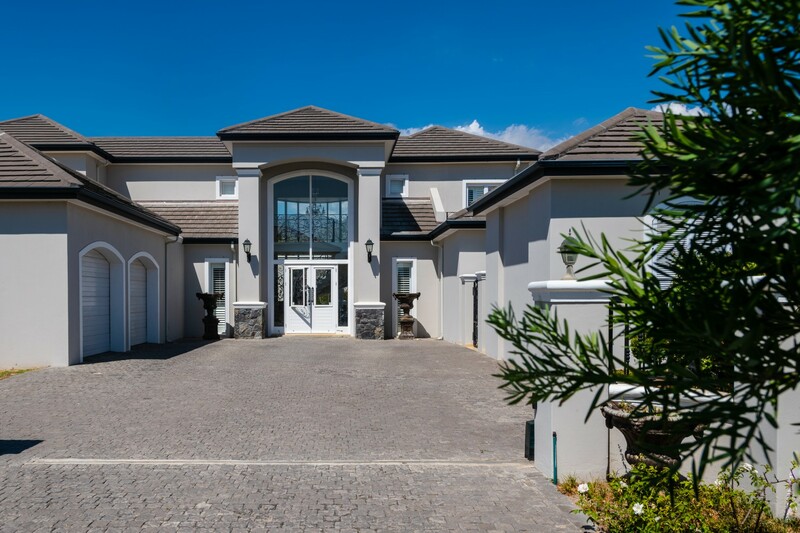 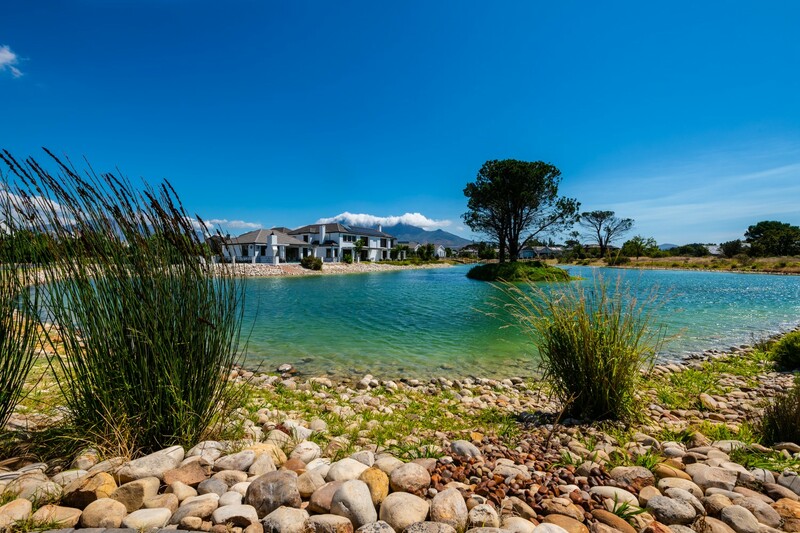 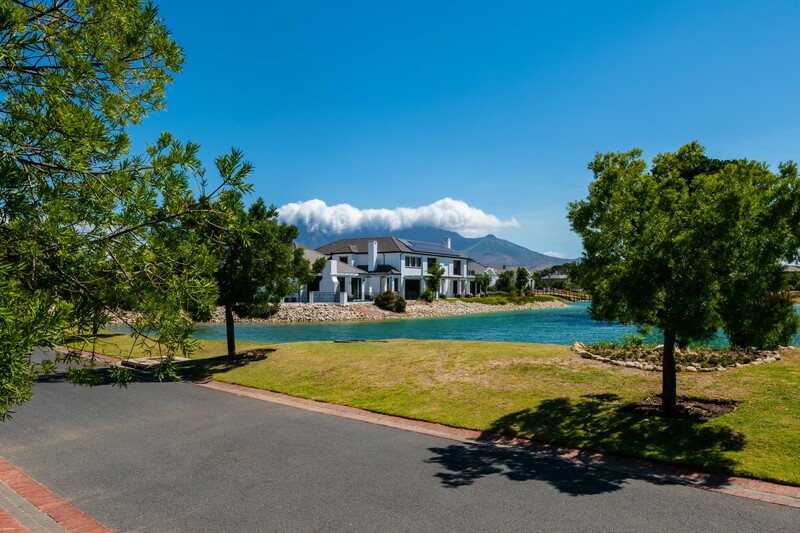 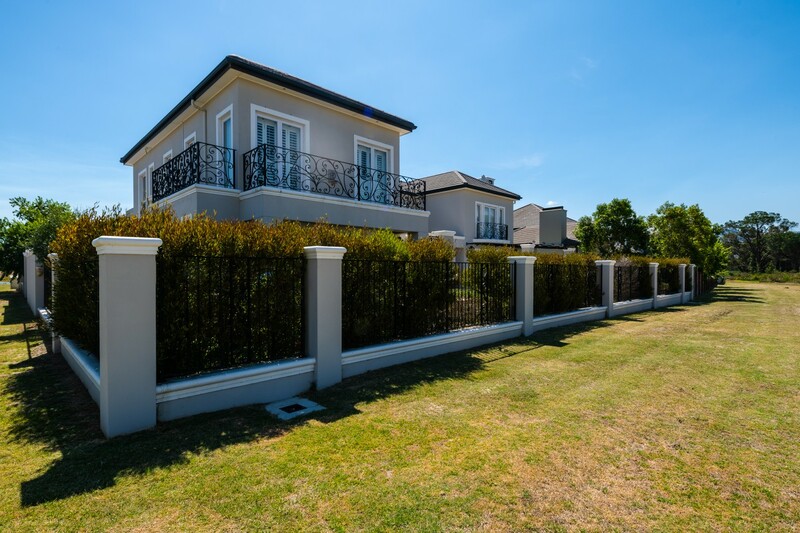 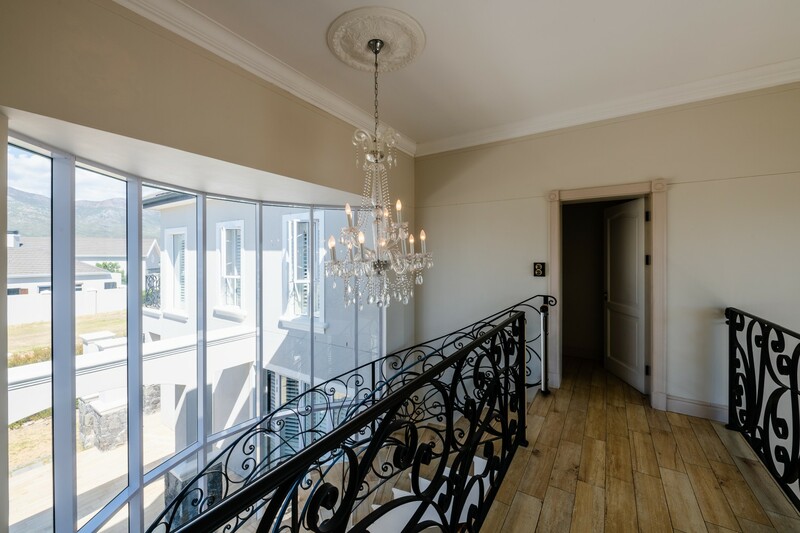 Overall a stunning investment into Val de Vie Estate.